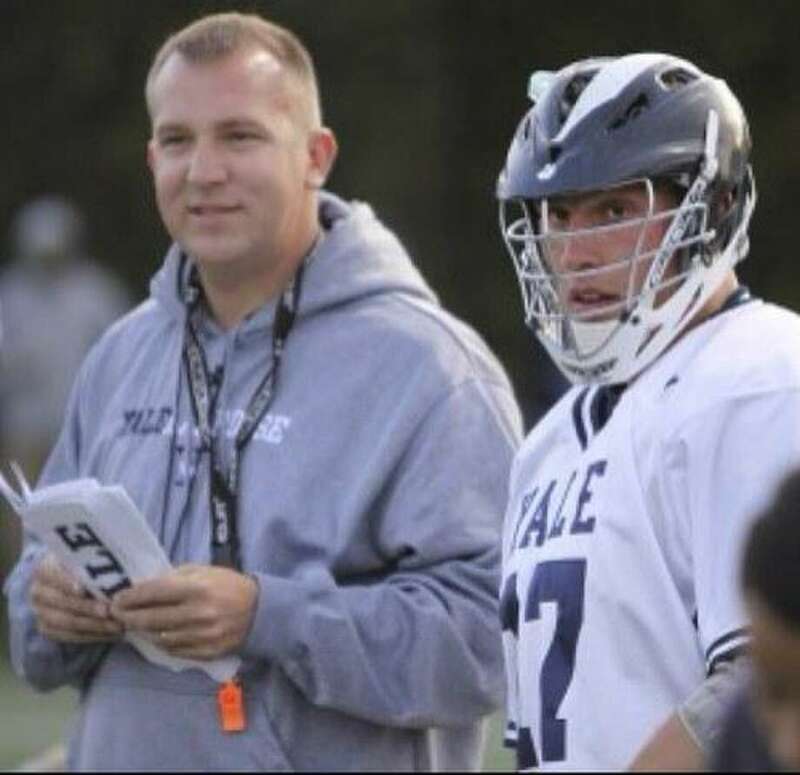 After spending 13 seasons as a assistant coach at Yale, Graham Niemi takes over as the new Fairfield Prep lacrosse coach, replacing Chris Smalkais, who retired after 29 seasons last spring. FAIRFIELD — New coach. Same goals. At Fairfield Prep, Graham Niemi replaces long-time coach Chris Smalkais, who retired this year after 29 seasons. Last spring, Prep put together a solid 13-3 regular season, defeated Hand and Guilford to win the SCC title and reached the Class L semifinals, defeating Cheshire and Greenwich before losing to Simsbury, ending with a 17-4 mark. And while Niemi comes to the Jesuits after 13 seasons as an assistant at Yale, he brings the same high expectations that Smalkais did. The Jesuits lost five starters but return a solid core in senior defenseman Jack Kornutik, senior attack Mitch Savoca, senior attack Chris Brown, sophomore attacker/midfield Ethan Grandolfo, senior midfielder Ryan Marusi, senior long stick midfield Nat Sanchez and senior midfielder Owen Callahan. With nine seniors on the roster, Notre Dame-Fairfield is looking to make improvements in last season’s 3-13 finish. Midfielder Andrew Fallon, who scored nine goals and had seven assists last year, will be one of the three captains along with defenseman Tony Addorisio and defenseman Willard Fiore. Also returning are: Tyler Stein (10 goals, 10 assists), Austin Fratello (18 goals, five assists) and goalkeeper Chris Becker. Brad Mazzone Trevor Sabia and Mike Toth are other players to watch. Warde is coming off a 9-8 season where the Mustangs lost to Southington 9-8 in the qualifying round of the Class LL tournament. Coach Tom Cunningham is expecting another successful campaign. Senior attack Gareth Gacetta and senior defenseman Brian Gannon will be the co-captains for the Mustangs this spring. Also returning are: attack Ted Orben, midfielders Jack Murphy and Gabe Reale and defensemen Chris Montenegro and Jack Curtis. Ludlowe finished with a 14-7 record, losing in the FCIAC quarterfinals before beating Xavier 9-8 in the opening round of the Class LL tournament and then falling to Darien 13-2 in the quarterfinals. Joe Casucci (defense), Jack Tague (defense) and Anthony Beccaria (midfield) will be tri-captains for the Falcons this spring. Top returning players for Ludlowe include, junior goalie Carter Liebrock and brothers defensemen Tommy Chandler and Max Chandler.